Red Chili Seared Scallops and Citrus Fennel Salad - Home. Made. Interest. 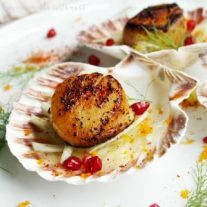 This Red Chili Seared Scallops and Citrus Fennel Salad is an elegant scallop appetizer recipe that will make a great addition to your holiday appetizers. 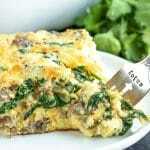 With the holidays approaching you know I have had appetizer recipes on my mind. 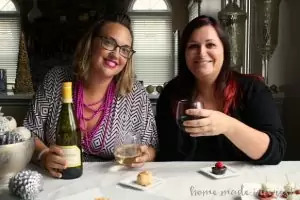 Melinda and I both love creating beautiful, simple elegant appetizers for the holidays that we know will wow our friends and family. Today’s Red Chili Seared Scallops and Citrus Fennel Salad hits the mark. It’s absolutely beautiful and the flavors are amazing. We get love when we get to play around with new and interesting spices so we were really excited when we received a box of goodies from The Chefs Warehouse. They are a specialty food distributor that began sourcing products for high-end chefs over 30 years ago. 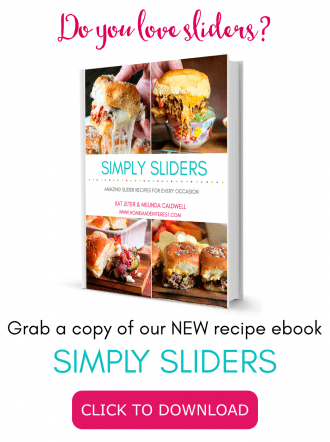 Their products meet the high expectations of chefs around they world and they serve the finest restaurants, hotels, caterers and gourmet stores in North America. These lovely scallops were dusted in their Piment d’ville Basque Red Chili Powder before they were seared in butter . Piment d’ville is the same variety of pepper as Piment d’Espelette, a pepper traditionally produced around the town of Espelette in the Basque region of southern France where it has become a cornerstone of Basque cuisine. 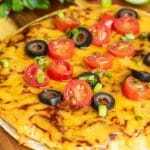 It is a mild pepper (only a maximum grade of 4,000 on the Scoville scale) and it gives food a warm, sweet, slightly smokey flavor. Searing the Basque Red Chili Powder on the scallops only intensified the flavor and the result it a beautiful, elegant seared scallop bursting with flavor. 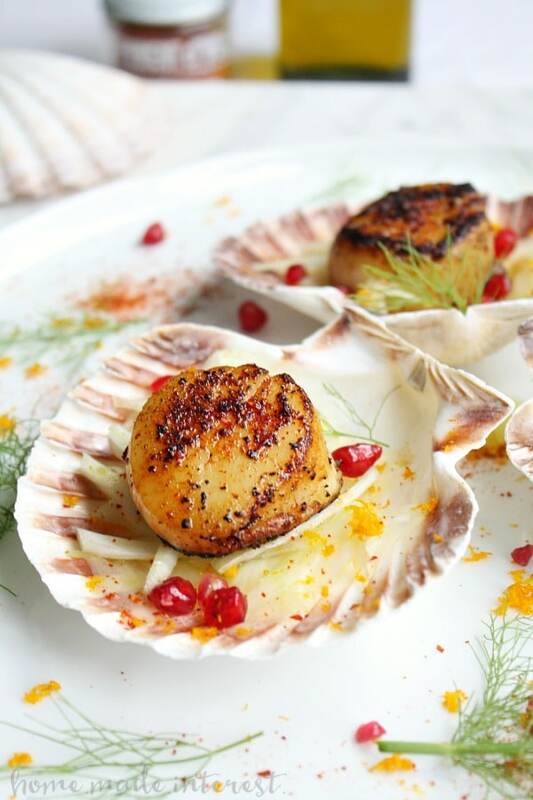 Some people describe the Piment d’ville Basque Red Chili Powder as having a slightly citrus flavor so we paired our scallops with a light, fresh, cool Citrus Fennel Salad. 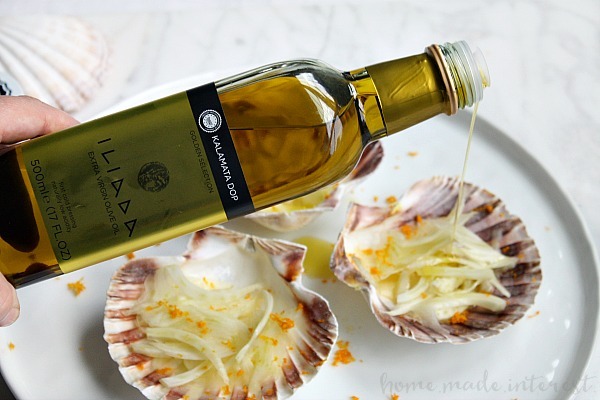 It’s simple, just like the scallops, some thinly shaved fennel lightly dressed with freshly squeezed orange juice, white wine vinegar and topped with pomegranate arils and a drizzle of Iliada Greek Extra Virgin Olive Oil a fresh and full-bodied gourmet Greek olive oil. 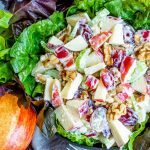 The salad only takes minutes to make but it is bursting with bright flavors! We placed a little of the Citrus Fennel Salad inside scallop shells and topped each one with a beautifully seared scallop. The Citrus Fennel salad’s fresh citrus flavor pairs perfectly with the smokey, sweet flavor of the Red Chili Seared Scallops and the combination of the two makes a beautiful, elegant appetizer that is going to be perfect for all of those holiday parties that are coming up. This Red Chili Seared Scallops recipe is an an elegant appetizer recipe that will make a great addition to your New Year’s Eve holiday appetizers. Heat butter over medium high heat in a large skillet. 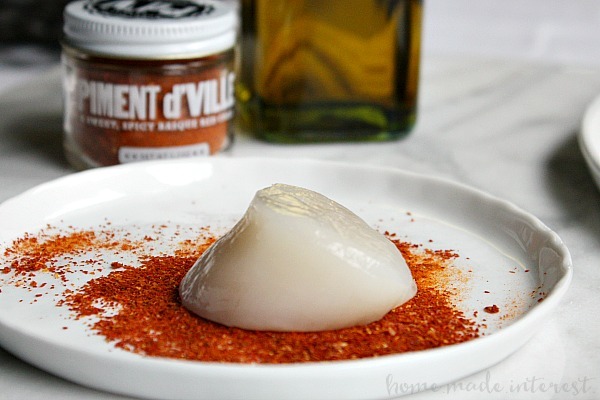 Salt and pepper scallops and then lightly coat both sides with Piment d'ville Basque Red Chili Powder. Once butter has melted add scallops to the skillet and cook for 1 1/2 - 2 minutes per side. To make the Citrus Fennel salad mix the white wine vinegar and orange juice together. Place the thinly sliced fennel in a small bowl and pour the orange juice mixture over it lightly tossing the fennel in the dressing. 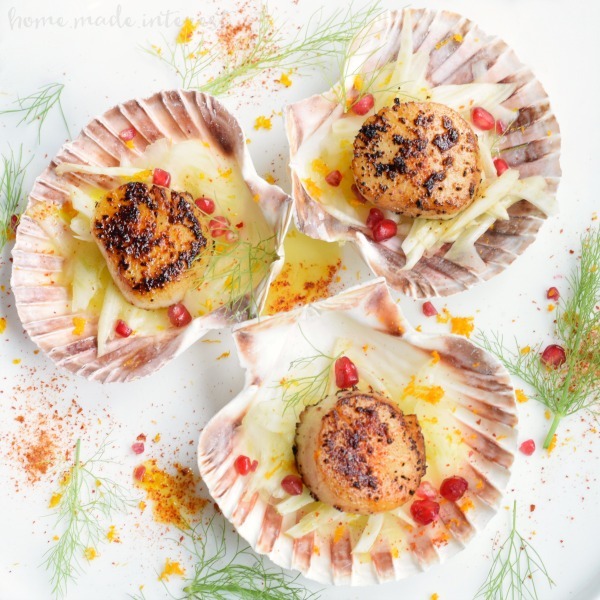 Place a small amount of Citrus Fennel Salad in each scallop shell, or on each appetizer plate. Drizzle with olive oil and garnish with pomegranate seeds and orange zest. Top each salad with a Red Chili Seared Scallop. 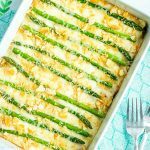 To learn more about all of the amazing ingredient from The Chefs Warehouse and get some more recipe inspiration make sure to follow their blog. This post is sponsored by The Chefs Warehouse in conjunction with Blog Meets Brand. All opinions are 100% our own. This looks incredible! Two of my favorites together! Thanks Liz, they were so good!